Electro acupuncture is an aggressive, yet safe method to get blood and Qi flowing throughout the body. Electro acupuncture, the application of a pulsating electrical current to acupuncture needles as a means of stimulating the acupoints, was developed in China as an extension of hand manipulation of acupuncture needles around 1934. It is described, though only briefly, in most comprehensive texts of acupuncture. Electro acupuncture substitutes for prolonged hand maneuvering. This helps assure that the patient gets the amount of stimulation needed, because the practitioner may otherwise pause due to fatigue. 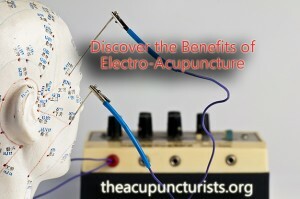 Electro-acupuncture may also help reduce total treatment time by providing the continued stimulus. During electro acupuncture, the practitioner can attend to other patients. 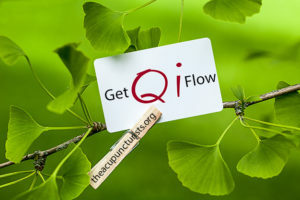 The main disadvantage of acupuncture electrical stimulation or electric acupuncture is the lack of direct practitioner participation in this aspect of acupuncture therapy and the associated limited opportunity for the practitioner to respond to changes that are taking place during treatment. However, for practitioners who, after inserting and initially stimulating the needles, normally leave the patient to rest undisturbed without performing prolonged needle manipulation, electro-acupuncture or acupuncture electrical stimulation can provide a significant benefit: replacing the missing stimulus that is recommended by most experienced acupuncturists in China. Duration of standard treatment with electro-acupuncture is usually 10-20 minutes and rarely exceeds 30 minutes. The electrical pulsing stimulus is used in a few cases for an hour or more, especially for difficult to treat neurological disorders. During the stimulation period, the patient may become adapted to the stimulus (this will typically happen after the first minute or two), with a gradual decline in response. The electrical output should then be adjusted in frequency and/or intensity to resume the sensation. Variable frequency output of the electro acupuncture device is sometimes utilized in an attempt to circumvent this adaptation. 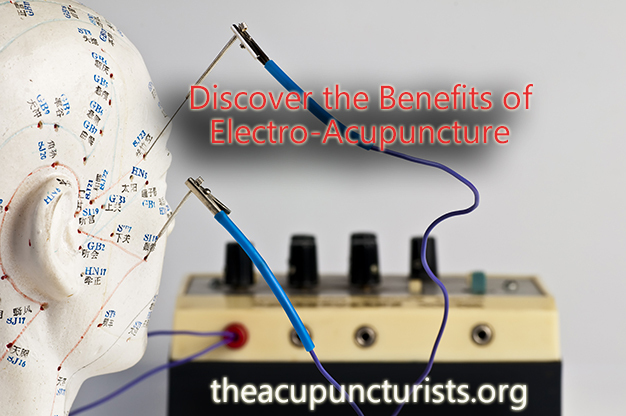 Schedule a free consultation and learn how electro acupuncture can help you today. We are located in Margate just minutes from Coral Springs, Coconut Creek, Boca Raton, Parkland and Pompano Beach. Read more about Acupuncture and the Treatment of Pain or the Frequently Asked Questions about Acupuncture.